Editor’s Note: This article has been sourced via Riva’s Remedies. With the warmer weather on the way it’s time to prepare the horses who have a hypersensitivity to insect bites – usually flies, mosquitoes and especially biting midges (“no-see-ums”). 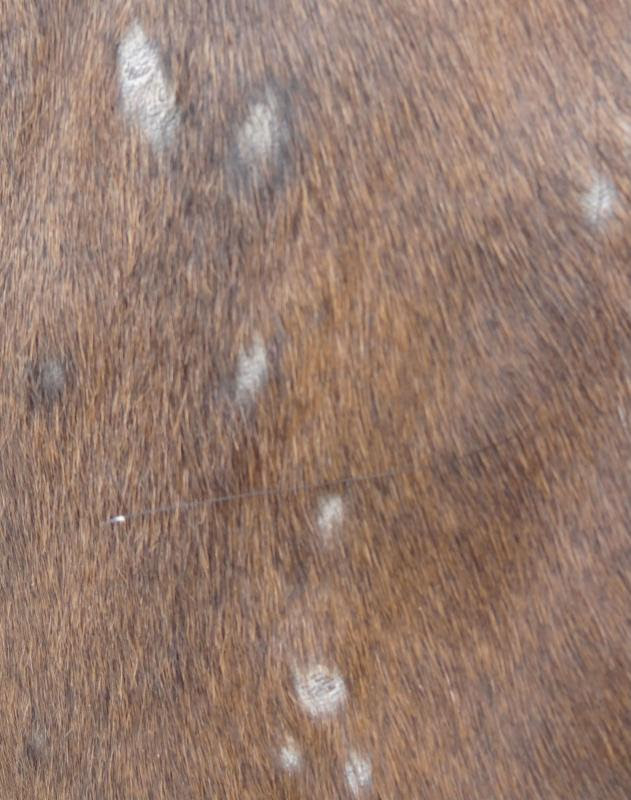 Horses become intensely irritated and itchy and will look for almost anything solid to scratch on. This is an internal problem since the insects are attracted to those horses whose immune systems are compromised and/or whose skin is damaged. For more information on how sweet itch occurs click here. 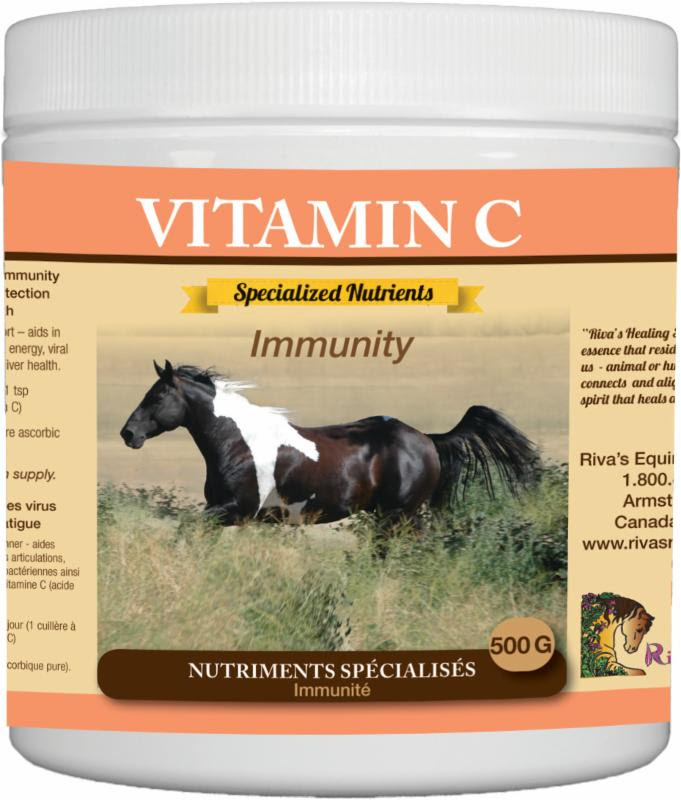 Our clients achieve excellent results with our “sweet itch” protocol of Summer Tincture combined with Vitamin C.
I tried everything to stop my horse from suffering from insect bites and sweet itch. I couldn’t believe how fast your program worked! Thank you. I used every product on the market and my horse just kept getting worse. Then I found out about your products and within days the insects stopped biting and his skin cleared up 100%.